One Christmas, Maddy’s godmother bought her the entire Roald Dahl collection. She loved it and read every book one after the other. Book series are a great gift for tweens. They encourage them to read and continue reading. Another great idea, toss in some bilingual books to encourage tweens to practice another language. Need suggestions? Our amiga Paula Bendfeldt-Diaz has bilingual book reviews that can help you decide. 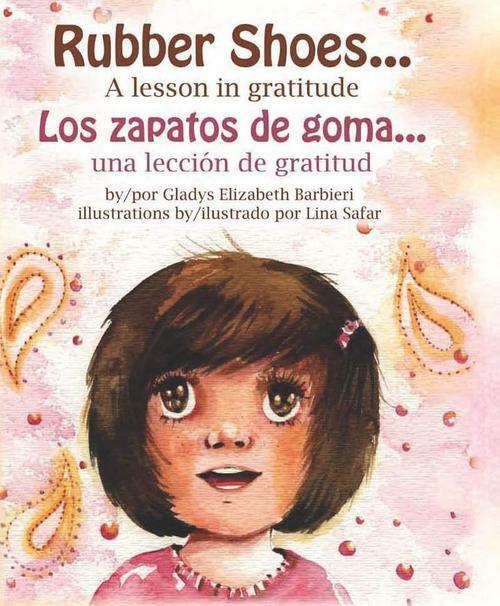 Bilingual Books are Great Gifts! 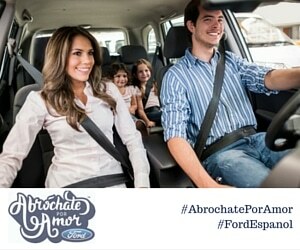 Check out www.growingupbilingual.com for more book ideas. I love purchasing the kids bikes, ride-ons or scooters for the holidays. It encourages them to play outside and exercise. The Flash Rider 360 Scooter tops my son’s Christmas list this year and Cristy’s daughter Sophia wants the Huffy Green Machine. 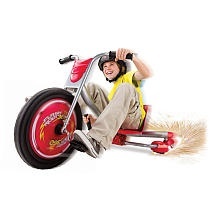 These “non-traditional” scooters/bikes are trendy with tweens and fun to play with. And, don’t forget a helmet! Helmets have come a long way with wild designs and faux-mohawks. 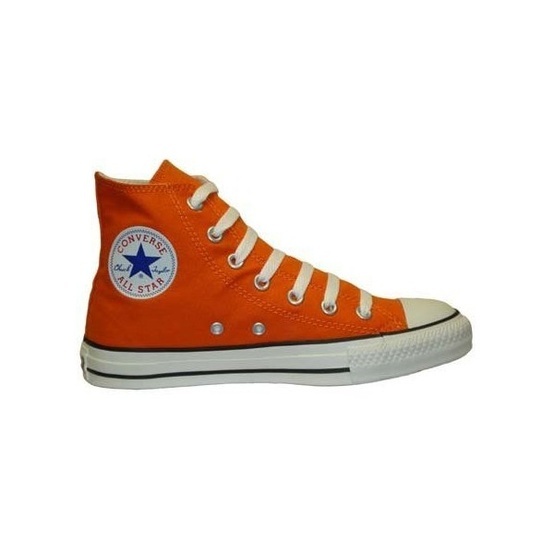 Tweens won’t complain about wearing these. The Flash Rider 360 gets the tweens moving and outdoors! 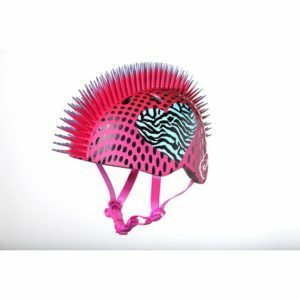 You can't tell me this helmet isn't cool! 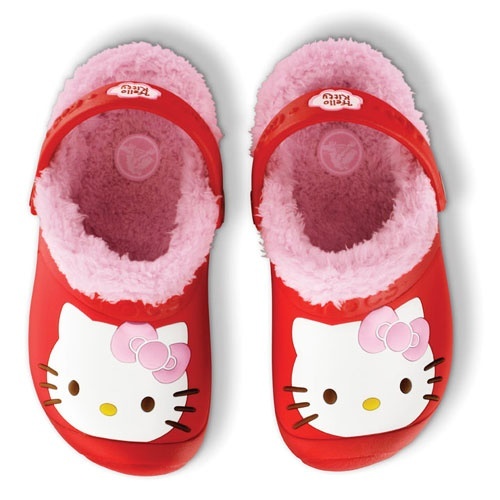 Hello Kitty Crocs - Fun and Furry! 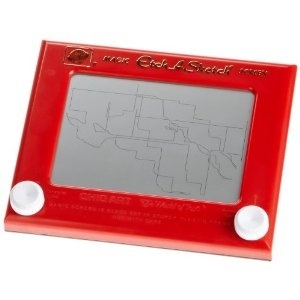 Did you have an Etch-A-Sketch when you were a tween? “Classic” toys will always been entertaining which makes them great holiday gifts. Still not sure what to purchase for the tween in your life this holiday season? 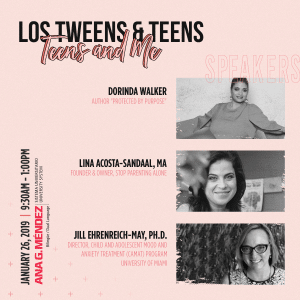 My article on “Tween Birthday Gift Ideas” may inspire you or check out the rest of our ideas on our “Gifts for Tweens” Pinboard. AND, share any tween gift ideas you have. This entry was posted in Ideas and tagged gifts for tweens, Holiday, parenting advice. Bookmark the permalink. Do you guys realize that Half-Life 3 is coming soon?. It’ll come out at september 29 2014.Gabe Newell declared date..
Just simply open the valve site. Maybe it isn’t a joke. It is not 1 april. Can’t wait to play this after all these ages of hopeless games.